Ridgefield, WA remains Clark County’s fast-growing cities and is home to Ridgefield National Wildlife Refuge, multiple beloved wineries, Northwest Organic Farms Annual Garlic Festival, outdoor music events, Clark County Fairgrounds, Paradise Point State Park and its new jewel: Ridgefield Outdoor Recreation Complex. 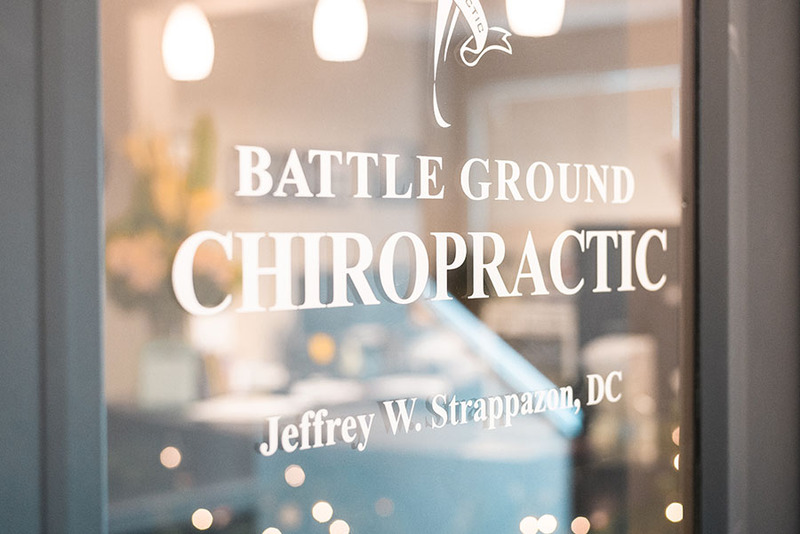 Whether Dr. Jeff and Aly are enjoying the grounds of their favorite wineries together and with friends, spending family time together tasting which heirloom tomatoes and garlic to plant from Northwest Organic Farms, or volunteering as a family at the annual mobile medical clinic Compassion Ridgefield, the Strappazon family enjoys their time supporting the Ridgefield community. 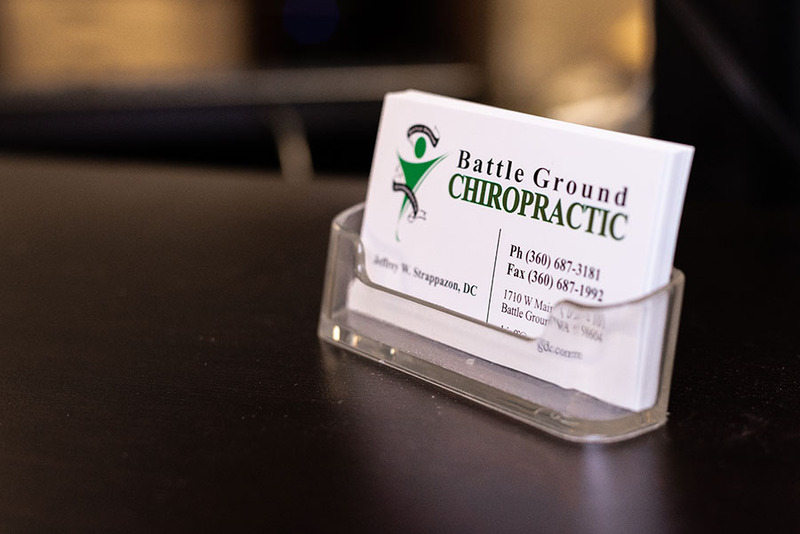 Many Ridgefield, WA residents find the convenient location and the no-nonsense approach to care of Battle Ground Chiropractic to be worth the drive to the other side of the freeway for their treatment. 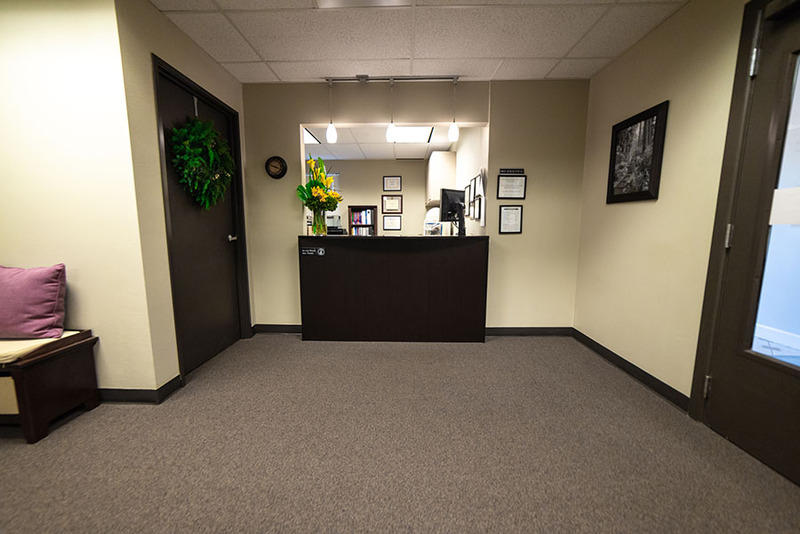 Call and make an appointment today to see if the fit is right for you too.